Tryouts for grade 3-11 select teams take place once a year in July. Grade 2 training is open registration (no tryouts). Scroll down to “CLUB TEAM DETAILS” section for training details and online registration. 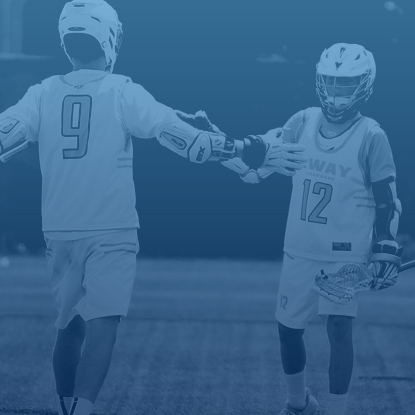 If your son is interested in joining the 2WAY program but is unable to attend any of the tryouts, CLICK HERE to fill out online form so we can properly communicate throughout the tryout / selection process. For all teams in grades 3-6, 2W brings a maximum of 18 players to every tournament (most club programs bring 22-25 players). A 18-player roster allows us to GUARANTEE an optimal number of reps at every tournament your son attends. 2W is committed to bringing in the very best Goalies in the region. 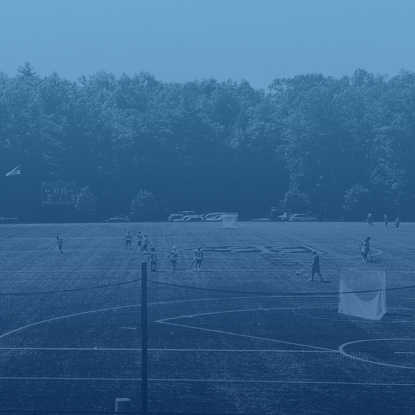 Many club programs do not offer professional goalie-specific training. Goalies in the 2W program will experience 20 hours of private, small-group professional goalie-specific training. The 2W Grade 2 is open registration. No tryouts are needed to join the program. See below for seasonal options.